Has everyone been keeping an eye out about the upcoming wonder that is Creation Entertainment’s Supernatural Con? This thing is HUGE and coming to Dallas the weekend of September 19-21st (my pre-birthday weekend). Featuring the headlining skills of Jared Padalecki (for those not in the know, Sam Winchester), Jensen Ackles (the mighty Dean Winchester), and Misha Collins (the somber and delicious Castiel), but not leaving out: Mark Sheppard (Oh sweet Crowley!) and Richard Speight Jr. (from Trickster fame and Gabriel)! This looks like it’s going to prove to be another exciting time since we are about to start another season (NUMBER 10) and I bet the CW is pulling out all the stops! I also hear they are starting off the festivities with 80’s style karaoke hosted by Richard Speight Jr. himself! The GOLD and SILVER packages are sold out, but there is still some preferred tickets and general admission tickets left to this exclusive event. If you claim to be a fan of the J and J sandwich, now’s your chance! 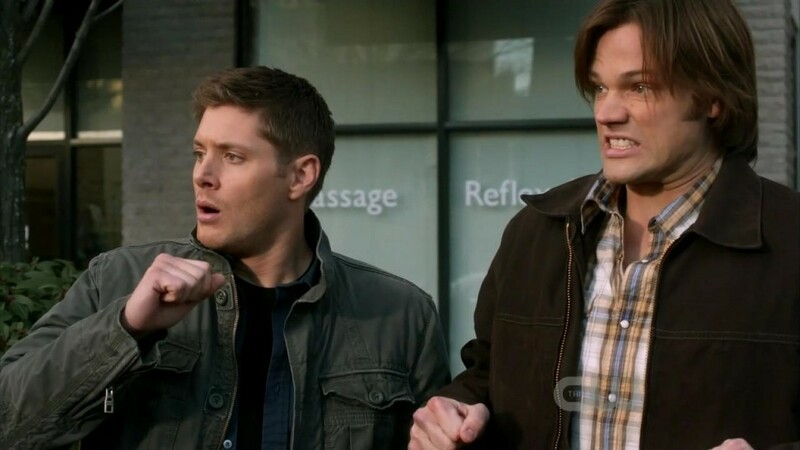 The boys are only appearing Sunday, and Mark Sheppard and Misha Collins are only appearing Saturday. Jim Beaver will also be there, (you will recognize him as the mighty Bobby Singer) and a few mighty others. Shows start at 10 AM and generally go till 5 or 6 and may end early or later, depending of the artists signing schedule. There is a karaoke party starting at 9PM at the hotel bar OPEN TO ALL, and hosted by Richard Speight Jr. and Matt Cohen (young John Winchester) on Friday night! Check out the website for other pertinent details. I hope to see all of you (and Baby!) there!!!!! 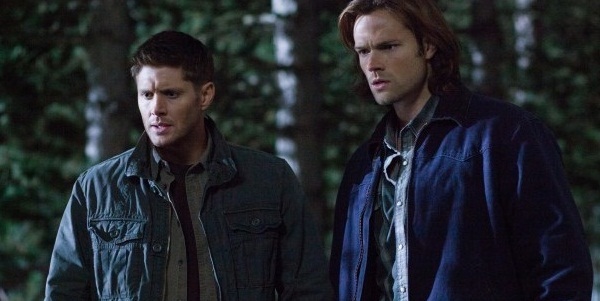 ‘Supernatural: Season Eleven’ Comes to Digital HD & Blu-ray!!! 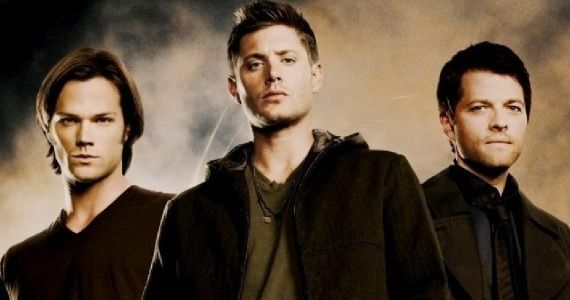 Contest: Win a Blu-ray Copy of ‘Supernatural’ Season 11! Jared Padalecki Is IN For ‘Gilmore Girls: Seasons’!!! This entry was posted on Thursday, September 4th, 2014 at 11:04 pm	and is filed under Events, News, Television. You can follow any responses to this entry through the RSS 2.0 feed. You can skip to the end and leave a response. Pinging is currently not allowed. « From Lars Von Trier Comes ‘The House That Jack Built’ For TV!!! [beating up Mason] English prick. I tell you my old man was Irish?